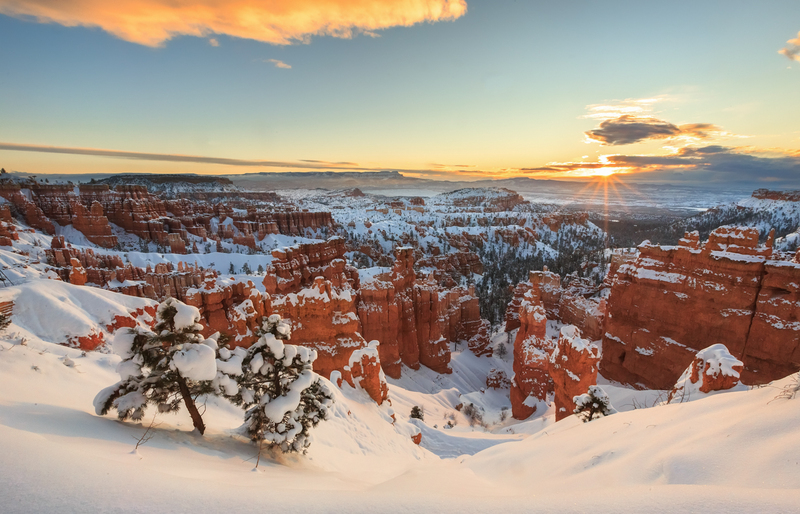 This was the first sunrise after the largest snow storm of the 2014-2015 winter season at Bryce Canyon. The temperatures were cold and the wind was whipping the snow, but the fist rays of sun did not disappoint. © Copyright Jenn Grover Photography 2019. No content may be used without the permission of the site owner.